I am thrilled to present the debut of BEHIND THE Q, a monthly feature showcasing behind-the-scenes visits with select stylemakers. In entertaining venues outside the workplace, you can experience through both video and editorial content, their style quotients and insight into their creativity. Our first feature is with the hot young design team Tilton Fenwick. Recently selected by Traditional Home, the largest upscale shelter magazine in America, as one of this year’s 20 up-and-coming designers to watch, they were featured in the premiere issue of the digital magazine TRADhome, and chosen to design a vignette for Traditional Home at Design on a Dime, the Housing Works charity event earlier this month. Anne Maxwell-Foster and Suysel dePedro-Cunningham are a vivacious and talented duo that I had the pleasure of recently spending the day with. They took a field trip to the charming design-savvy town of New Canaan, Connecticut where we visited several of the stylish stores. Taking a break in my favorite lunch spot, Rosie’s, we had a chance to catch up. 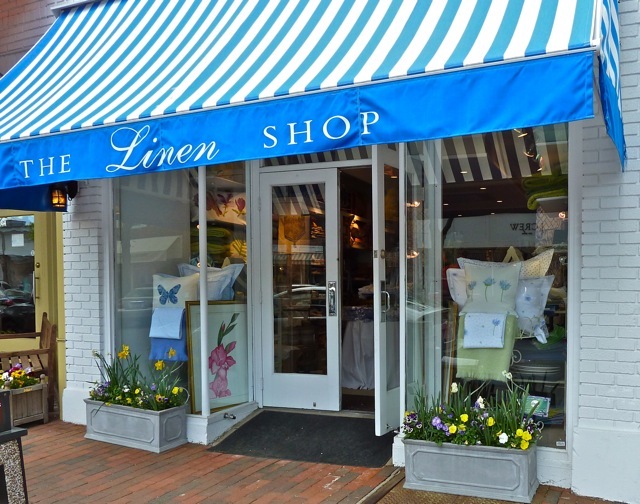 Take a little tour of New Canaan with us and see what drives the Tilton Fenwick style. 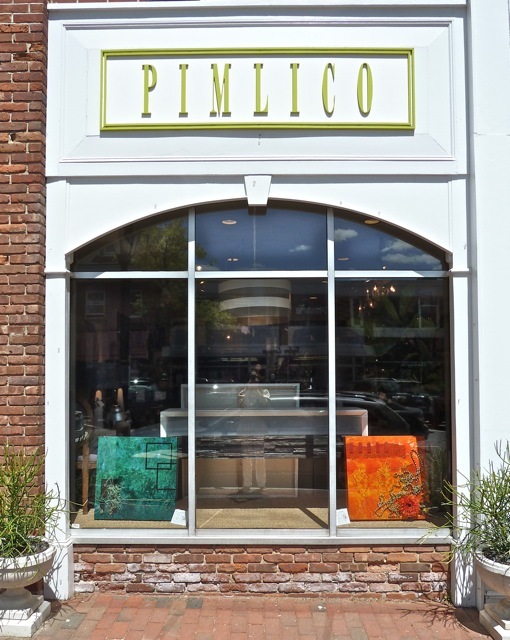 Pimlico is a small gem of a store carrying the chicest of offerings from furniture to accessories. 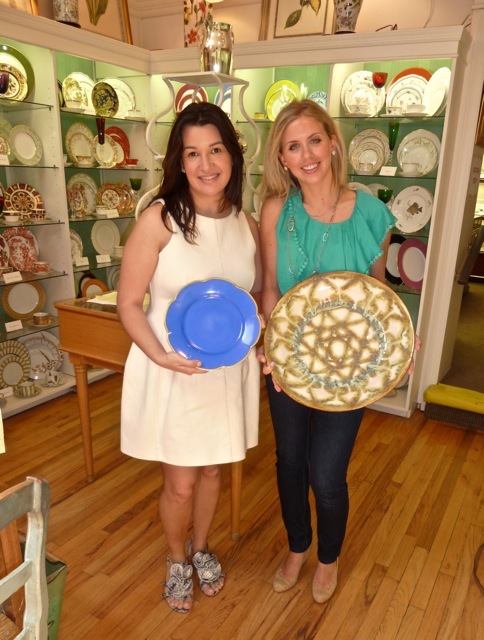 Owners Melissa Lindsay and Jill Saunders have their fingers on the pulse of what’s new and are constantly refreshing their merchandise with an eclectic mix of modern and antique. 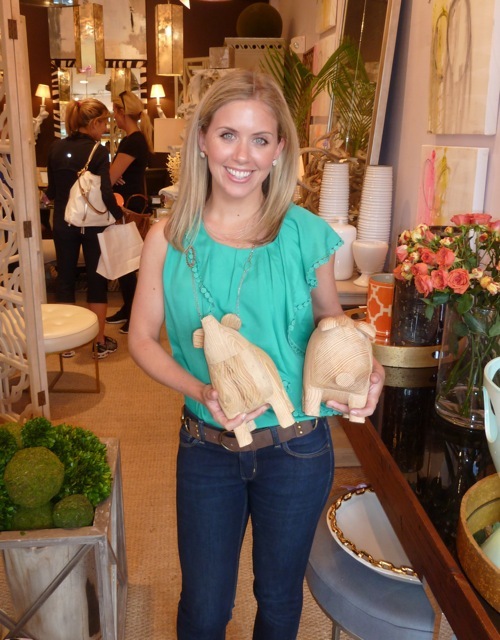 Anne chose these adorable carved wooden pig bookends. What a whimsical additional they would be to any vignette! 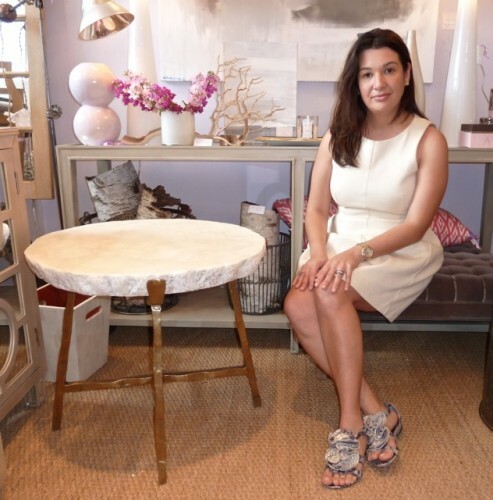 Suysel sits next to her choice of a marble top side table with hammered brass frame. It’s chic and modern but with a hand crafted artisanal feel. And did you notice Suysel’s fabulous sandals? She got comments everywhere we went!! The Linen Shop is chock full of tabletop, bed and bath as well as personal accessories. Every corner boasts artfully displayed temptation. A wonderful source for hostess and holiday gifts, it would take you all day to sort though everything hiding in this establishment. 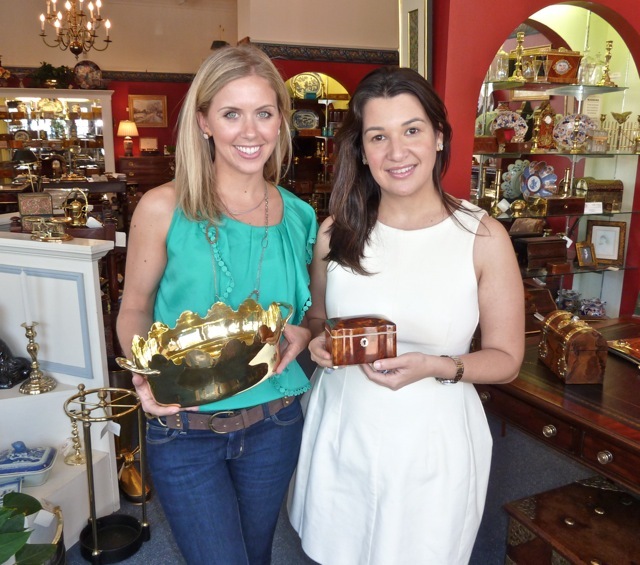 Anne and Suysel hold their picks – a John Robshaw Sycamore Bolster and Matouk Georgian Knot Silver bedding, both perfect to spruce up a summer rental! 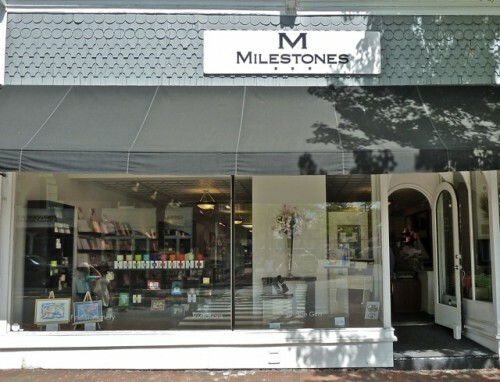 M Milestones is my local go-to spot for all stationery goods. They offer products from a wide array of manufacturers including one of my favorites, Sugar Paper, carried by only a handful of stores across the country. 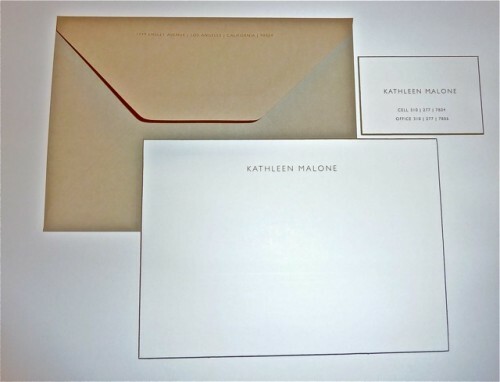 Anne and Suysel both chose from this understated and elegant letterpress line. 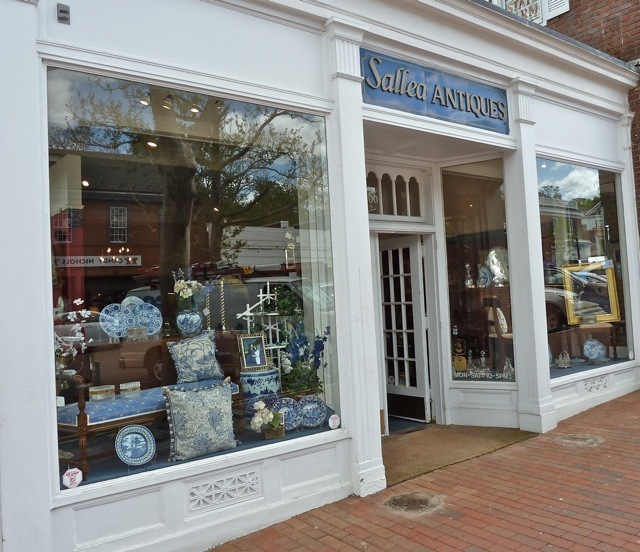 Sallea is one of the grand dames of the antique stores in New Canaan. The longest established specialist in antique boxes of all types and shapes in the United States, Sally Kaltman’s establishment carries everything from select furniture to the finest of elegant accessories. Anne’s choice of a classic French brass oval montieth from 1830 could serve a variety of purposes while Suysel selected from the large collection of tortoiseshell boxes, this one a handsome Dutch tea caddy from 1830 with ivory trim and bun feet. The Silk Purse is a not-so-secret consignment source known to locals and in-the-know designers from the city for their great selection of traditional furniture, accessories and jewelry. 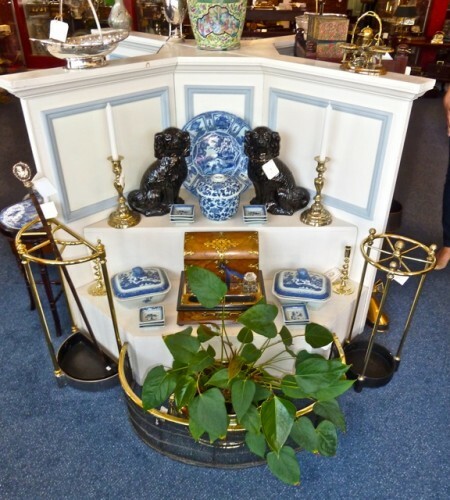 Since 1973 Karen Widmann and her knowledgeable staff have been vetting the property from local estates and homes, providing a well-edited and and quickly changing collection of merchandise. And if you can’t make it up to New Canaan, check their frequently updated website or store on 1stDibs. 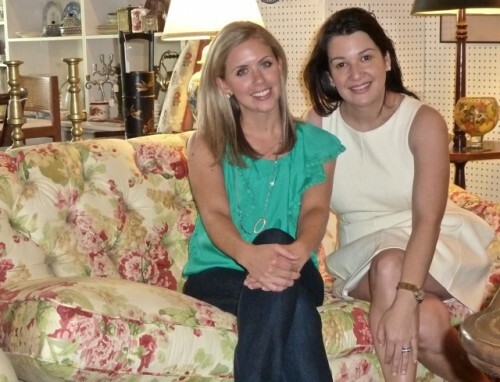 Anne and Suysel actually purchased this charming tufted settee that some lucky client will someday have in their home – stylishly updated of course! 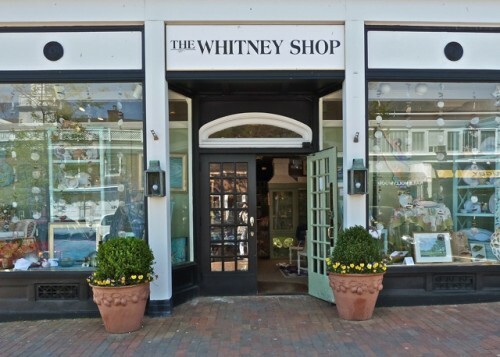 Every town should have a store like The Whitney Shop. Since 1947 they have provided nearby residents with a wide array of unique gifts and decorative accessories in a charming many-boutiques-under-one-roof design. The local go-to spot for brides, they have a large range of elegant china, crystal and flatware as well as a complete children’s department with clothing, accessories and hand painted furniture. I have personally experienced on many occasions their slogan “for the gift you would like to keep yourself”. Tilton Fenwick just adores tabletop! Suysel is loving Yves Klein blue these days and selected a stunning Deshoulieres by Royal Limoges plate in bleu topaze while Anne chose the versatile and casually chic bowl from Good Earth. 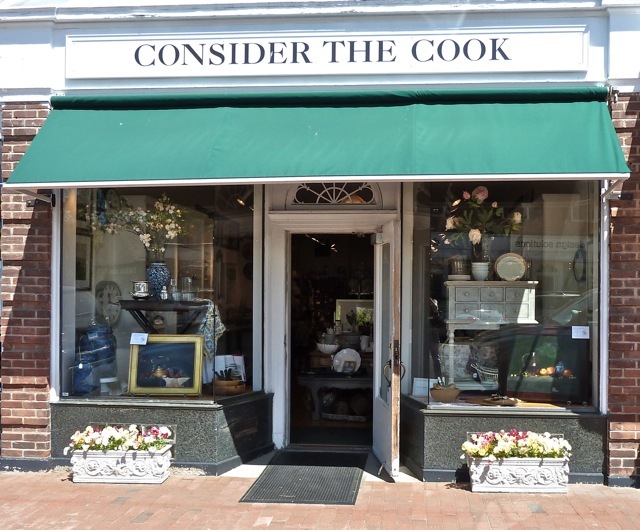 Our last stop was Consider the Cook. 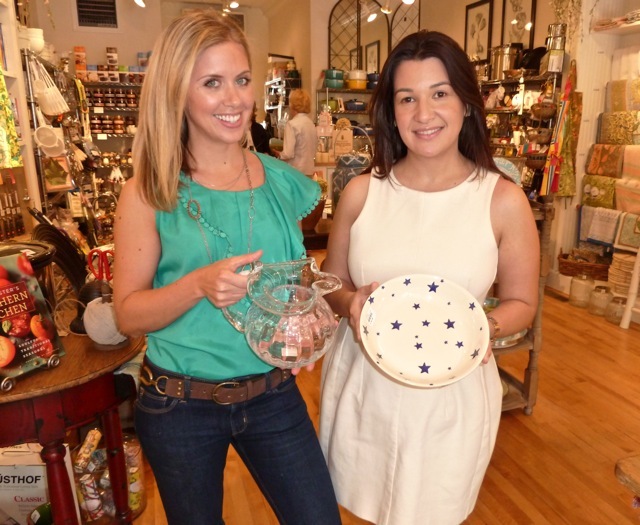 With locations in Bedford, New York and New Canaan, it carries stylish products for both entertaining and cooking. In addition to table top and kitchen equipment, their selections also include home accents such as the beautiful driftwood mirror that now graces the mantel in my family room. The handmade scallop top pitcher that Anne chose would be great all summer for everything from iced tea or margaritas to holding flowers from your garden or local farmer’s market. I love Emma Bridgewater’s charming pottery and the star studded bowl Suysel picked is a versatile piece for serving or display all year long. I hope you’ve enjoyed getting to know the Tilton Fenwick team. 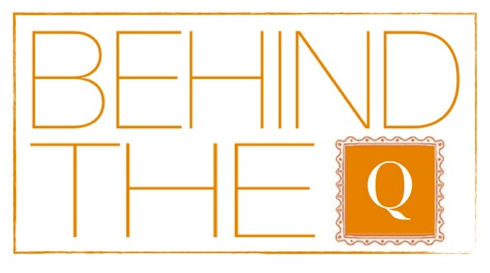 Be sure to visit BEHIND THE Q next month to get an inside peek into the style of another chic design maven. This entry posted in Behind The Q, food and drink, gifts, interior design. Entry Tags: BEHIND THE Q, Design On A Dime, M Milestones, New Canaan, Pimlico, Sallea, Suysel dePedro-Cunningham, The Linen Shop, The Silk Purse, The Whitney Shop, Tilton Fenwick, TRADhome, Traditional Home Bookmark the permalink. Thank you for sharing the visit to New Canaan, and their delightful shops. I enjoyed viewing what this talented design team chose as “keepers”. This was a fun virtual shopping trip! It was fun to see since I have never been to Connecticut, and to see what that talented team picked out! OK, this was just too fun! A virtual shopping trip in one of my favorite local towns with these two uber stylish ladies was exactly what I needed to get me out of my post holiday funk! Plus, I remember drooling over the TF spread in Trad Home, so its no surprise to me that I love all of their picks! I’ve been looking forward to this since you announced the launch! What a wonderful idea. And what a brilliant way to get started – Tilton Fenwick have set the bar high. I can’t wait to see this series develop! I would have a field day in the “Consider the Cook” shop. Look at all those lovely things. New Canaan looks adorable, quaint, everything “east-coasty”. I think I have been to New Canaan but I can’t remember exactly why!! Thank you for this shopping tour! Love this! Terrific idea to take your blog to the next level. Great interview! You really are the “GREAT Q” (like the Great Oz) to me, behind some fabulous curtain sharing such fabulousness. These two ladies are quite the dynamic duo. Love that they are friends and business partners. What a great tour with Anne and Suysel!!! 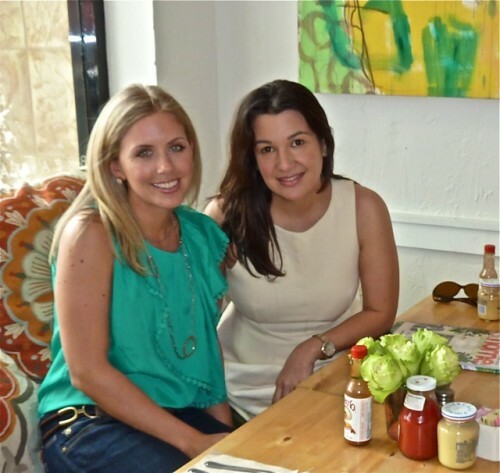 I love that you showed us all the lovely places in New Cannan to visit and some of the ladies’ favorite picks. Looks like a fabulous day was had by all!! I’m loving your new feature. This will be a success! I admire your good taste for so long and I know your sources will be awesome. What a great idea for a series! 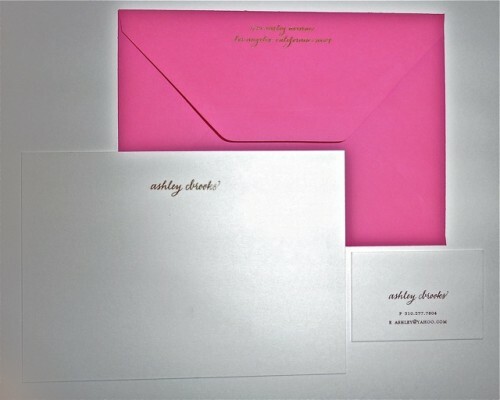 Although I’m far from Connecticut, I always enjoy seeing what other designers like, especially the younger ones. It helps this slightly older girl stay in touch. Thanks for sharing! LOVE Behind the Q. I also love that you featured their individual stationery. Stationery says so much about a person’s individual style. Can’t wait for more from the Q! Oh how lovely! I love the last two sets of picks – the boxes, star platter, and pitcher are so whimsical! LOVE this new series!!! So much inspiration! You guys have some amazing shops — so lucky! I am obsessed with the marble top/hammered brass legs table from Pimlico. I enjoyed this so much, q! You definitely chose my favorite type shops. Linens, stationary, china and tableware, and antiques. Wow! I’m dying.. Love all these shops in my back yard. And can’t believe I have never eaten at Rosie’s! So fun to see the different picks! “Behind the Q” is a WIN WIN! I love this new feature; it’s a great idea. 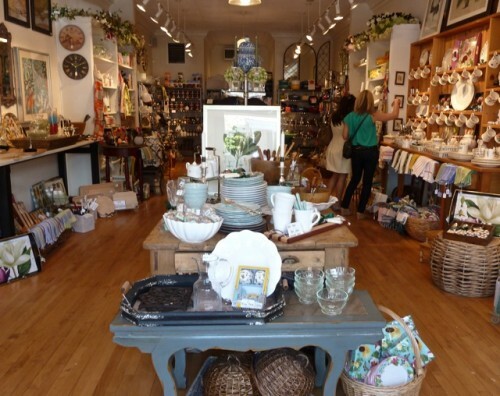 And I also enjoyed seeing New Canaan, which looks charming and loaded with great shopping. Thanks for highlighting these talented women; I will also check out what Traditional Home, one of my favorite magazines, had to say about them. Congrats on the new feature! Excellent! This was so much fun Q! Love the new column, video feature, and especially loved seeing all the shops through Tilton Fenwick’s eyes. I haven’t been to New Canaan in such a long time, and it was exciting to see all that has popped up in recent years. Congrats, what a fab new column! This idea is genius! I wish I’d thought of it. 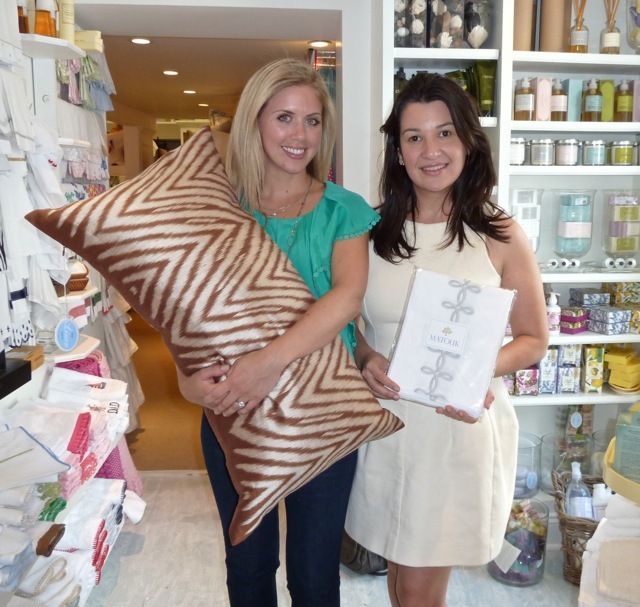 I loved visiting New Canaan, and learning about the team at Tilton Fenwick, adorable designers with great taste. I expect we will be seeing great things from them in the future! What a fabulous series!! I absolutely loved this interview. The video was great. So fun, to actually see and hear the girls. You got a real sense of their style and personality. And what wonderful shops!!! A designers dream to have such great resources so close together. I’m sure we will be hearing much more about this dynamic duo. Great job!!!! Behind the Q is ahead of the blogging curve!!! Thanks for a fun, inspiring entry which still has me smiling! Behind the Q – love that title! And great interview, enjoyed seeing their picks. Looking forward to what you have planned next! What a wonderful tour of some of my favorite locals shops! This new series promises to be such fun! I am so impressed with this new series Stacey–love the use of video! I liked how you really get an idea of their design style that is very specific. Just wonderful! You did a great job! LOVE your new series!!! So much fun! This is a fantastic start to this newest blog adventure of yours…loved it! Now I need to figure out how to get to New Canaan…what a special and fun day you ladies had! Loved Behind the Q so much! They are adorable and it’s nice that they are such great friends as well. They sure create beautiful spaces. I’m also LOVING that green top and necklace. Very enjoyable post! Good heavens, what a brilliant addition to Quintessence! The video is exactly the kind I like, entertaining and also informative, with interesting content, yet not too long. (There seems to be a plethora of those produced by people unable to edit themselves.) You really have done a stellar job Stacey, congratulations! And I also enjoyed the New Canaan tour, seeing the Tilton Fenwick team at work was fascinating. I especially enjoyed learning a bit more about so many superb shops! Congratulations again, watching more Behind the Qs will be delightful! Really, really fabulous!! Enjoyed it so much..
Great job! New Canaan is an amazing little jewel and they are lovely. Can’t wait for the next installment. This is such a great idea and what a talented team to kick off Behind the Q! Stacey, what a wonderful new series you’re doing. Those girls are absolutely delightful! And the tour through New Canaan makes me want to take a plane to the East coast tonight. Cannot wait what other amazing surprises you’ll have for us to enjoy. Congrats on a wonderful post, and a inspired series. Behind the Q. This is so much fun I’m just going to love your series! Nice seeing Sallea Antiques for twenty years, love that shop. I can’t wait to see who you feature next! Looks like a great place to go shopping and always fun to see the behind the scenes. Look forward to following your stories. I enjoyed the New Canaan tour, and your monthly trek is a great idea – I’ll be looking forward to it month to month. I wish I could have seen that collection of tortoise shell boxes! Thanks for the introduction…I look forward to reading more! You are the perfect person for this, so fun!!! I have always loved Tradtional Home mag and can never firgure out why they don’t get more play time on the blogs. At least Trad Home will intoduce them to a whole new audience! My college roomate was from this area, but we never went to shops this fabulous…sigh. Simply adore your new feature, looking forward to reading more next time. Guess I am not alone in loving this new series!! The Silk Purse is one of my favorites too! Thanks for the tweet link. Things I love about this. 1. everything. No, seriously: 1. intro music. 2. fast motion. 3. every room they’ve done. 4. the real clatter of the cafe. Makes it feel casual and like I was there. 5. Anne’s top. 6. Suysel’s shoes. 7. Sugar Paper…. great blog ..come to Locust Valley! What a fun trip, Stacey, and so many beautiful shops. 84 queries in 1.143 seconds.